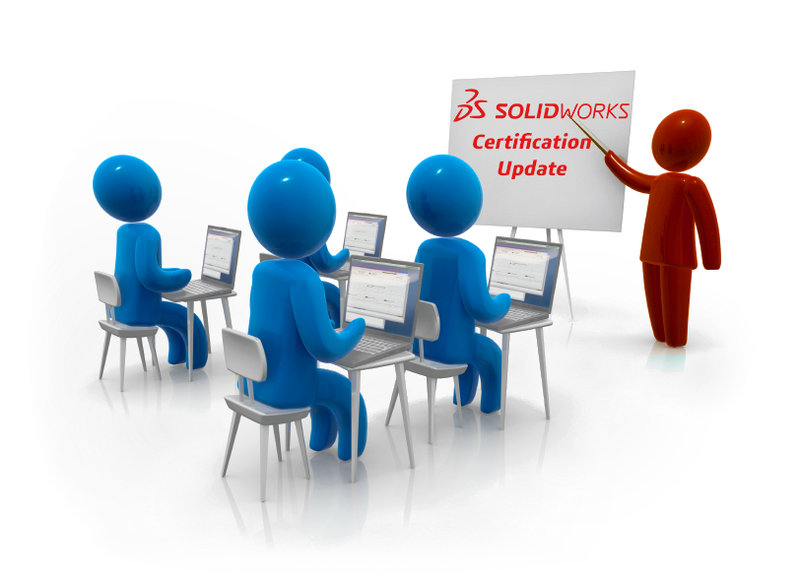 The SOLIDWORKS Certification Program continues to grow year after year. For instance, in 2018 more than 60,000 SOLIDWORKS users were certified and we are rapidly approaching a total of 350,000 certified users around the world. As SOLIDWORKS continues to push the envelope of its capabilities and enhancements each year, the certification program is no different. Each year, we evaluate our current exams and decide which are due for a major overhaul; as well as if there are any new exams we can add that would bring value to our customers. Last year, the Certified SOLIDWORKS Professional (CSWP) and the Mold Making (previously called Mold Tools) exams were both completely revised with all new challenges and datasets, which require the test taker to use a minimum software release of SOLIDWORKS 2015 for both. To be announced for this year at SOLIDWORKS World 2019, customers can expect the Surfacing exam to be completely renewed along with the release of two NEW exams. 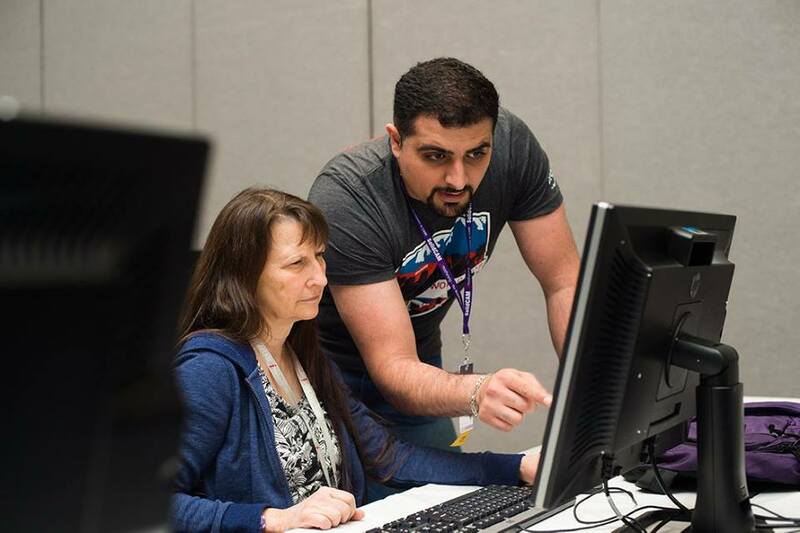 For those attending SOLIDWORKS World, there are two testing sessions happening on Sunday February 10th at 10AM and 3PM during which you can take the new and updated certification exams, as well as any of our other exams from the Certification Catalog. All 300 spots for this testing event have been filled; however, you can still show up to one of the testing sessions early to try and grab a spot by getting on the waitlist. No waitlist will be constructed until the day of the testing event and we recommend showing up at least 30 minutes early for this. Attendees will also have the opportunity to become a Certified 3DEXPERIENCE Platform Explorer – Associate. What is the 3DEXPERIENCE Platform? Click here to learn more. Additionally, at SOLIDWORKS World 2019, Monday night will feature the annual private party for Certified SOLIDWORKS Experts (CSWE) attending the conference. If you’re a CWSE, and attending SOLIDWORKS World, please be sure to join us for the event! Anyone that will be attending SOLIDWORKS World 2019 in Dallas may also want to join the Senior Manager of the Worldwide SOLIDWORKS Technical Certification Program Mike Puckett for a panel discussion on Wednesday from 2:45pm – 3:45pm in the C3 Ballroom. More information can be found at this link. Daniel Granillo received his Bachelor of Science in Manufacturing Engineering from the University of Cal Poly Pomona in 2009. Prior to graduation, his engineering career began as an entry level mold tool designer at Dauntless Industries in Covina, CA where he learned SOLIDWORKS and earned his CSWP. He went on after college to work for an aerospace & defense employer where he held many positions, including the implementation and management of SOLIDWORKS and SOLIDWORKS PDM across the globe in 9 countries as CAD Manager. Daniel is very social and loves helping people learn efficient and new ways to design; he is also a CSWE and now works for the SOLIDWORKS Certification team.